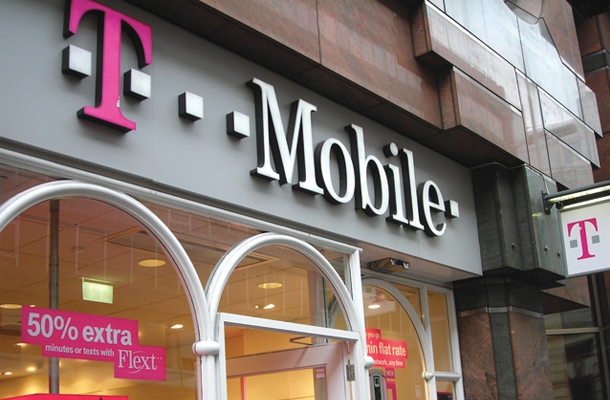 T-Mobile USA has signed a US$2.4 billion deal with Crown Castle that lets the towers operator have sole rights to use and lease out 6,400 of T-Mobile’s towers for the next 28 years. The deal also includes the sale of 800 towers to Crown Castle. The payment of the $2.4 billion will be a single lump-sum once the deal is legally completed, which is expected by the end of this year. The deal gives Crown Castle, a cell-tower company, exclusive rights to lease and operate the T-Mobile USA towers for about 28 years. After that, Crown will have the option to buy the towers for an additional $2.4 billion. The deal is expected to close in the fourth quarter. The move is aimed at raising cash to help fund the operations of T-Mobile USA, which is owned by Deutsche Telekom AG (DTEGY, DTE.XE). The efforts began after AT&T Inc. (T), the country’s No. 2 wireless carrier behind Verizon Wireless, dropped its $39 billion bid to buy T-Mobile USA last year in the face of regulatory opposition. Deutsche Telekom said the company had multiple bidders for the assets, but declined to name them. Analysts have said other companies that considered the towers included American Tower Corp and SBA Communications Corp.The key part of these initiatives is the 4G network roll-out with investments worth around US$4 billion. It includes the modernization of 37,000 cell sites, the introduction of 4G/HSPA+ services in the 1900 MHz spectrum and the market launch of LTE 2013. Crown Castle shares fell 23 cents to $64.68 on the New York Stock Exchange after the news, while Deutsche Telekom shares closed down 1.6 percent in Frankfurt.